A Usenet newsreader with scheduler, threaded decoder, picture viewer and NZB support. Easily download and expand RAR files with 2 clicks. Automatically download using NZB files or browse and select files manually. Launch external programs based on the downloaded filename. Automatically re-establishes broken connections. Browse pictures with the built-in viewer and delete unwanted images without leaving the program. MAPILab NNTP allows you to read and post to newsgroups from Microsoft Outlook. This product is a MAPI transport. This means that a news server account works the same as an account for Exchange Server or POP3/SMTP, supports remote mail headers and is managed through the Send/Receive menu. Supports all formats (plain text, RTF, HTML) and encodings which are supported by Outlook; public folders and newsgroups sharing. 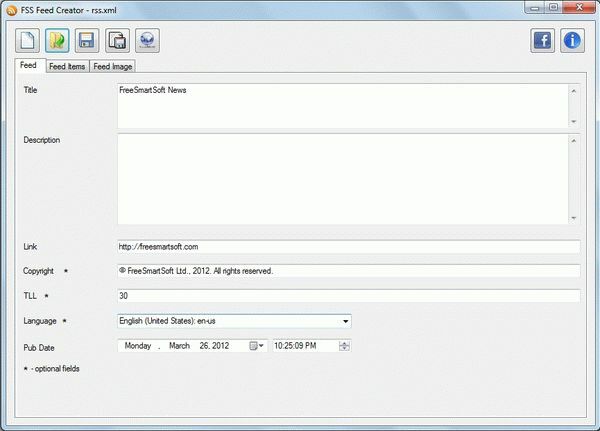 The program allows the fastest email messages downloading from selected newsgroups using multiple connections. This usenet client allows you to search, read, reply, and send new messages using a simple, yet handy, interface. NewzScape is designed to be a "no effort" downloader. Once you set it up with your favorite Usenet newsgroups, it will run for days-on-end downloading files.Just check your Downloads folder whenever it is convenient. 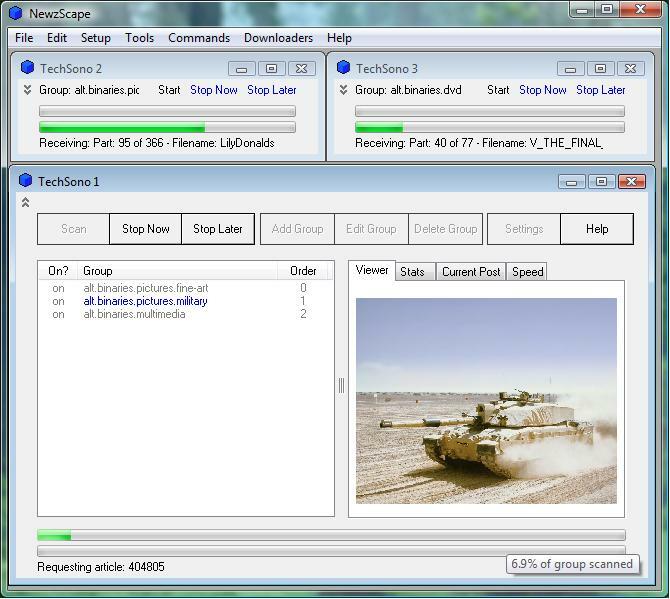 NewzScape will automatically combine-and-decode large files, and supports yEnc. The program is battle-tested and will run flawlessly - even when your news server goes off-line, or your network connection drops. Designed to make looking in giant newsgroups as easy as possible. Instead of waiting for millions of headers to download as with an old-fashioned news-reader program, the unPoster constantly scans your groups and keeps a list of the files available. If you leave the program running in the background, all that you need to do is select files to download from the unPoster's list. There is no other practical way to keep up with high-traffic groups.